Are you a chapter or district leader looking to hone your skills? Are you a team member who is interested in future leadership opportunities? 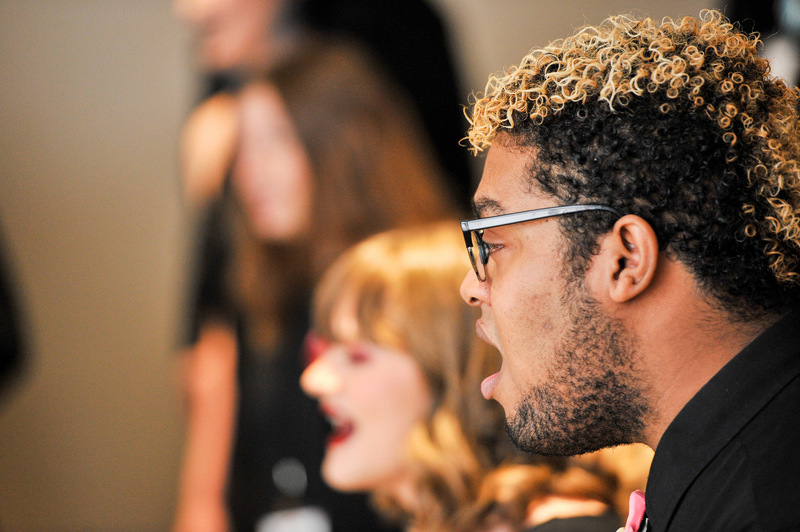 Whether you are already in a leadership role or are just interested in learning more, the BHS Leadership Summit brings together leaders and aspiring leaders from all organizational levels and backgrounds. 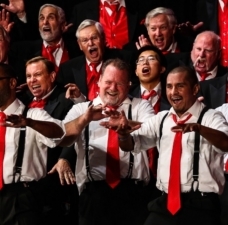 Are we inspiring and expanding the impact of barbershop singing to the broader community? How do our activities align with the strategic vision? Preview the latest leadership curriculum offerings from BHS and learn how to translate your vision – whether of a healthy chapter or a thriving district – into reality. Perhaps you might want to bring some of these courses to your next district leadership academy! Interact face to face with BHS staff and other district and chapter leaders. This is the perfect time to get answers to all those pressing barbershop questions you’ve harbored for so long! 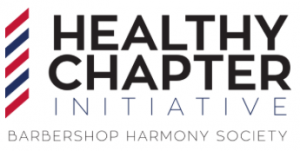 Meet with leadership operations team members to learn ways to include other BHS Healthy Chapter Initiatives into your upcoming district schools. 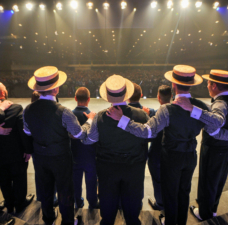 Experience the fun and fellowship of barbershop on the beautiful Belmont University campus in Nashville, TN. It’s hard to believe that college cafeteria food can taste good (it can!) and the new dining hall itself offers the best atmosphere possible for meal-time meetings or catching up with old friends. The Leadership Summit is designed to provide opportunities for leaders to attain a new level of achievement with regards to their personal leadership skill set. We strive to inspire and educate all leaders! 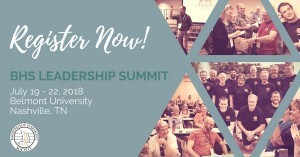 Come for the Leadership Summit….stay for Harmony University! Register today to attend the Leadership Summit July 19-22, 2018 at Belmont University in Nashville, and stay on campus (in the same dorm room!) 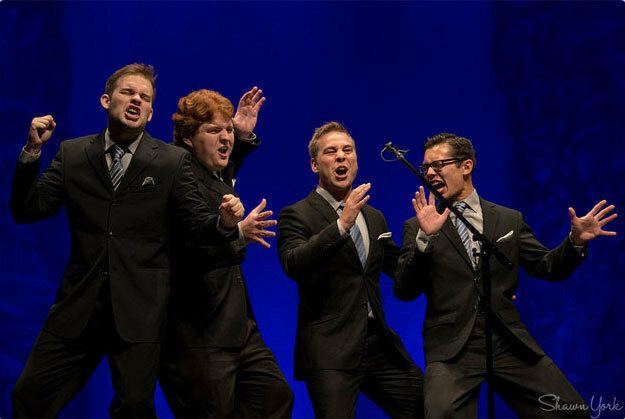 July 23 – 29 for a week of singing, fun, and learning at Harmony University. District Conventions – Best Practices & Idea Sharing. We will tackle site selection, contract negotiations, budgeting & how to better engage our attendees. Tactics, best practices and how we can best leverage our convention attendance to help control expenses with hotels etc. Facebook and branding and ads… oh my! Whether you’re trying to get some publicity about your community engagement, or selling tickets for your chapter show, marketing can be scary. Where do you even start? This session will offer marketing and communications tips from a panel of Harmony Hall professionals, a chance to ask questions, and opportunity for all participants to share ideas and best practices. Marketing is more than science… it’s also art. The difference between thriving and surviving organizations is leadership; leaders have a vision and the ability to translate that vision into reality. Leaders have a driving passion to realize the vision, build relationships of trust, unleash the motivation of members, act as social architects, and act from a positive belief about people. Be the leader your organization needs. How do others know when your expectations have been met – or not? Understand the power of Feedback. Use motivational and corrective feedback to build confidence and competence in others. 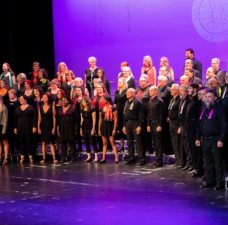 As performers and volunteers, we thrive on feedback that is well delivered. Recognize the Achievers! Learn the “fit, focus and timing” of good feedback. Plan your next feedback. The long-term success of any organization is based on leadership. 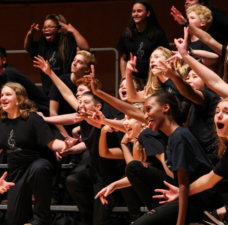 Learn what motivates volunteer members; Autonomy, Mastery and Purpose. Match the levels of participation to the task and learn the 6 contracts of delegation to empower them to support the organization’s purpose and become an inspiring leader! Practice an empowering conversation. Get your team in alignment. Team Charter can help a new team and teams that are growing with new members. This is an Introduction to the Team Charter process that uses 5 questions to describe the Why, What and How of the team, as well as future growth ideals and team relationships. When completed, the Team Charter is endorsed by all team members. Learn that every team is different, learn about them to apply leadership skills more effectively. What makes teams the Best and Worst team experience? 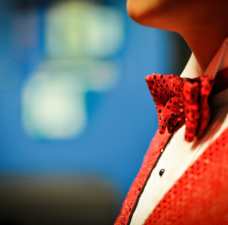 Understand the difference between Traditional vs. High-performance teams, plan how you team can become High-Performance. Understand the Coordination and Specialization of team types and the Stages of Team Growth. It takes many members using their skills and talents to support an organization. It also takes willingness – the desire, courage and confidence – to use those skills. Understand the impact of willingness and ability and how to lead each category. Use a member capability audit to assess the skills and willingness of members for any task or role. Conduct a sample audit and make an action plan. Everyone expects their leaders to have some technical competence and to be good managers. They also demand that leaders take on the roles of Trailblazer to imagine the future, Coach to develop people and Architect to build systems that support the organization. As a leader, what has been your role, and what roles will best support your organization in the future? A goal unwritten remains a dream. Why do goals fail? Learn the principles of goal setting. Learn the SMART goal-setting process that supports your strategy and objectives. Understand the benefits, obstacles, actions; measure your success using the right metric. This process works for individuals, quartets, teams, committees and all organizations. Write a goal. Change is inevitable in every organization and can come from any direction. Understand the “roller coaster” of change, whether change is being done “by us” or “to us”. Learn about the challenges of organizational change, a predictable process that starts at change and ends at acceptance. Learn how to guide people through the change and become a “change-able” leader.